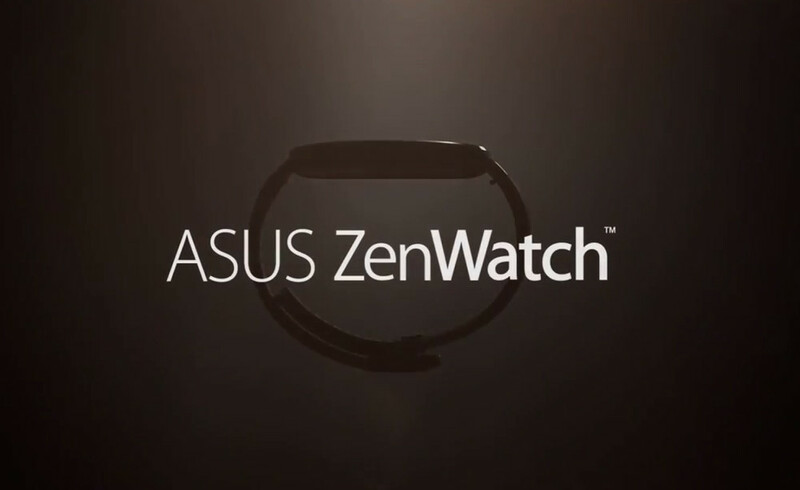 It is officially the week of teases, as ASUS continues the trend, this time revealing an official name for its upcoming smartwatch, the ZenWatch. In a brief 30+ second teaser video, ASUS shows off a bit of the watch’s design and overall profile, but we still have yet to see the watch’s face turned on. Most signs point to this watch being an Android Wear device, but technically, that has not yet been confirmed. It is rumored that the ZenWatch will be incredibly affordable, landing in the $99-$149 range. However, with such a low price, we hope ASUS delivers on the quality we would expect. After all, it does sport the “Zen” moniker, much like the company’s premium line of Ultrabook PCs. The company is set to unveil the ZenWatch on September 3 in Berlin, Germany during IFA. You can watch the ASUS’ livestream right here when that day rolls around next week.